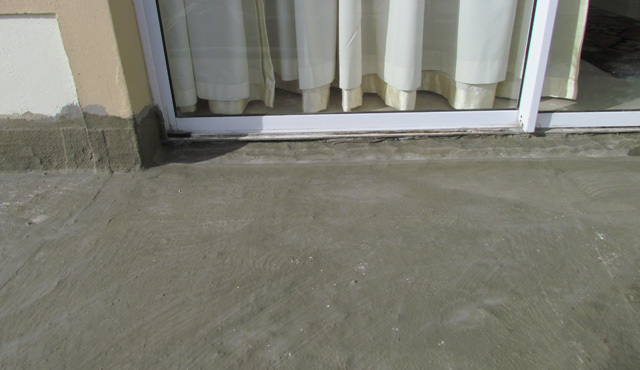 Balcony repair. 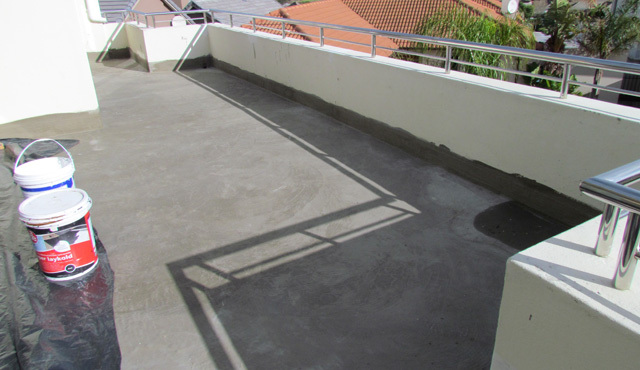 Cementitious waterproofing system. 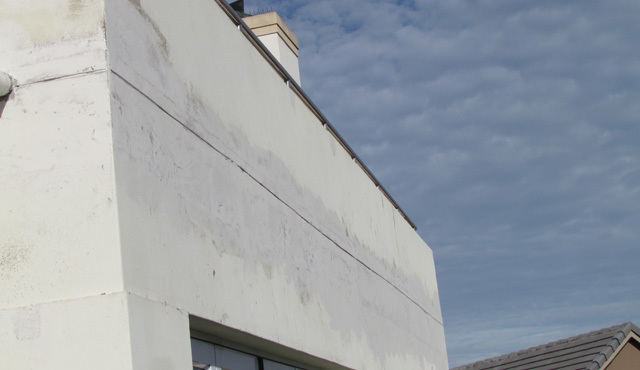 Repair and waterproofing of weather-facing wall. 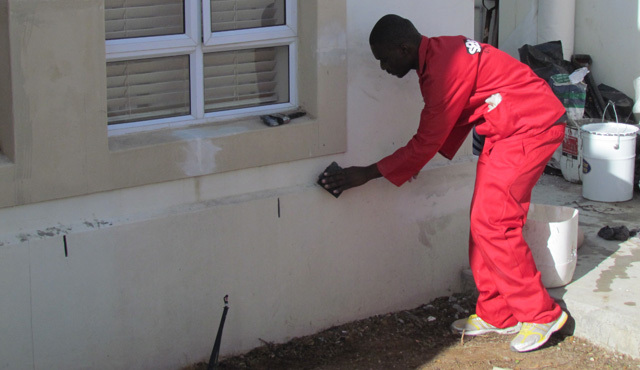 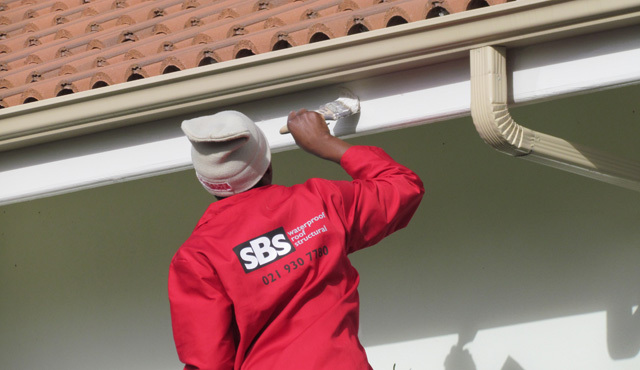 Structural repair and specialised wall coating system application. 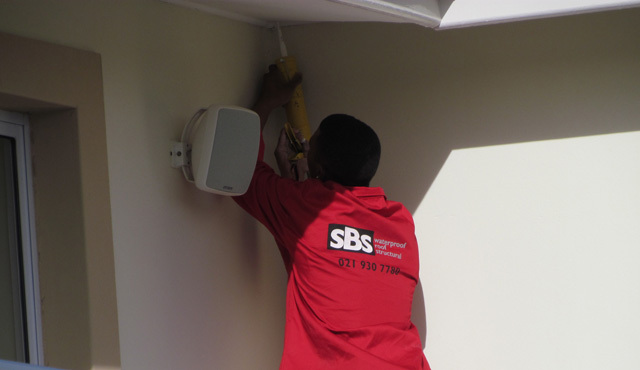 Preventative maintenance.